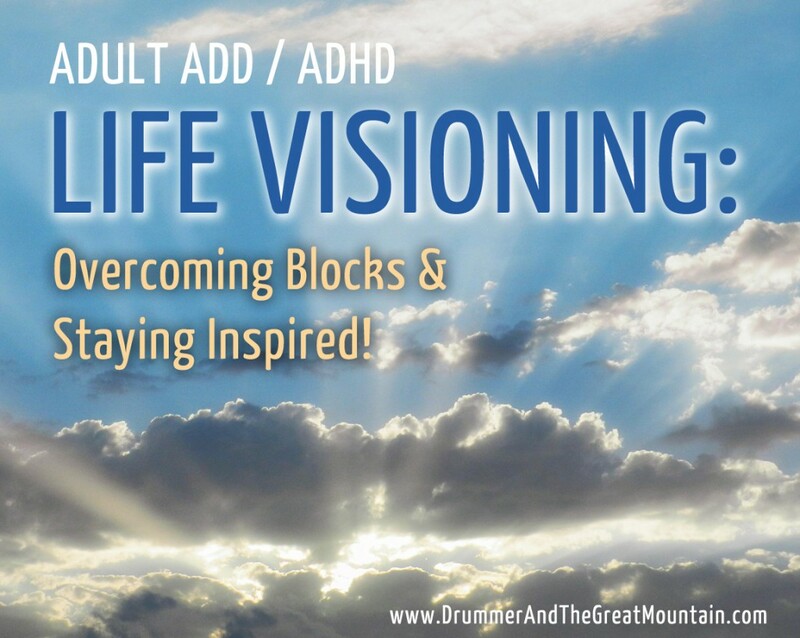 Home > News & Articles > Adult ADD / ADHD: Overcoming Blocks and Staying Inspired! 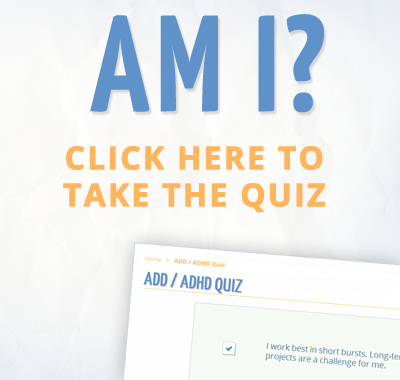 Adult ADD / ADHD: Overcoming Blocks and Staying Inspired! In last week’s article, we explored how to move from short-term goals to doable action items. 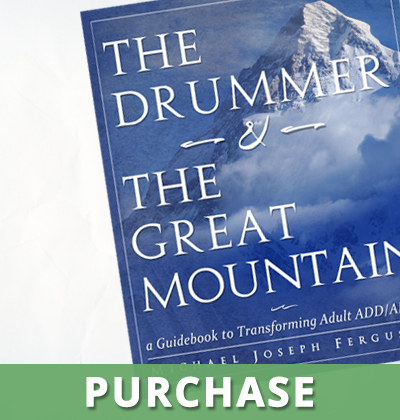 The next step involves distilling each goal into a list of short-term goals. Now that you have a clear map of your goals, there’s one crucial element that often gets neglected, but is absolutely essential for achieving your goals: staying inspired. Hunter-types are definitely “inspiration driven,” and we often have a challenging time sticking with a project for longer periods of time. What typically happens: the initial inspiration for an idea or project wears off, and it becomes more and more challenging to summon the energy necessary to follow it through to completion. If we revisit the hunter-farmer theory, this tendency makes sense. In prehistoric times, a hunter was primarily focused on short-term planning. The focus was on this moment — the immediacy of the hunt. As opposed to the farmer, who’s livelihood absolutely depended upon long-term thinking. I can’t stress how important it is to have a practical understanding of what keeps you inspired, so that you can consistently accomplish the goals and projects you begin. Then, you’ll most likely have a long journey ahead of you. There will be, undoubtedly, numerous times in which you’ll feel frustrated, disappointed, and tempted to give up. It’s in these times that having a clear plan for re-inspiring yourself is essential. Although everyone is different, typically, inspiration comes from exposing yourself to media, people, and situations that reinvigorate you. 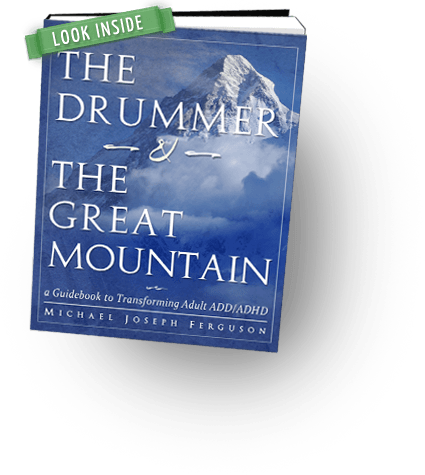 Just as inspiring speeches and books have, throughout the ages, been the catalyst for world-altering movements, the same holds true on a personal level. Whatever the goal or project, compiling a list of materials that will continually inspire you, is extremely helpful in achieving your goals. Whenever I take on a new project, I always identify a list of things that will keep me lit and inspired throughout the process, because I know the energy can quickly dissipate if I don’t. To me, this step isn’t a luxury, it’s essential. Choose one of your long-term goals. At the top of a sheet of paper, or in a text document on your computer, write out this goal. Underneath, list all of the things you could do, read, listen to, watch, etc., that could inspire you to achieve this goal. Watch German movies with English subtitles, online or on the internet. Take a “Speaking German” class at a local community college. Listen to a German music station on the internet. Watch German TV shows on the internet. Purchase a “Learn to Speak German CD” or track down a multimedia language course online. Plan a trip to Germany. Find someone locally who already speaks it, and start spending time with them. Once you’ve made your list, review what you’ve written and add the simplest items to accomplish on your current action-items list, and/or onto your calendar. In the next few weeks, commit to accomplishing at least two of these items. Then, try doing this same exercise for other goals on your list. Over time, make note of which items are effective in keeping you inspired. Make these activities a regular part of your weekly/monthly schedule.